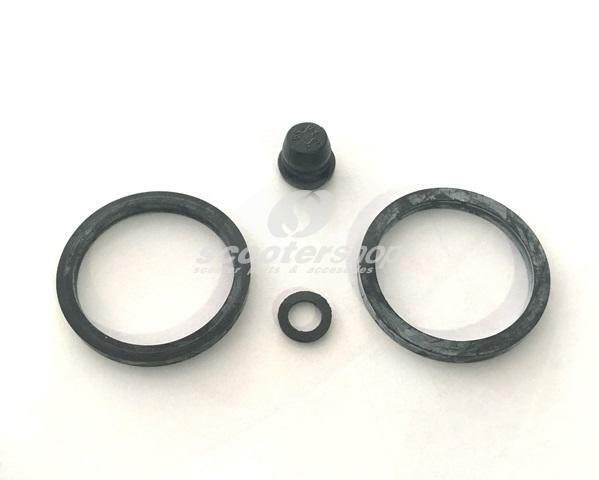 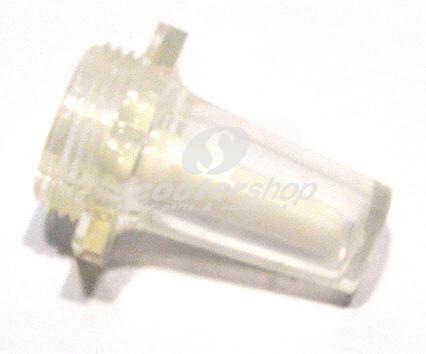 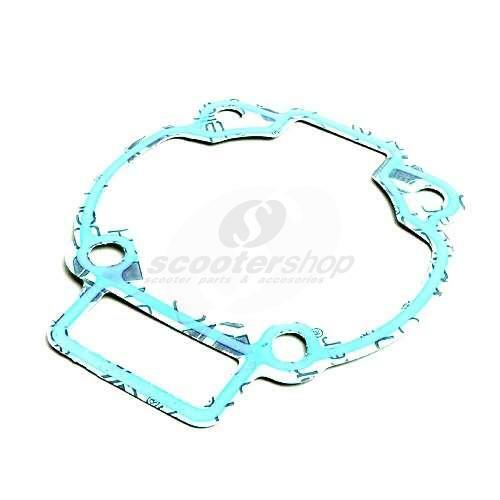 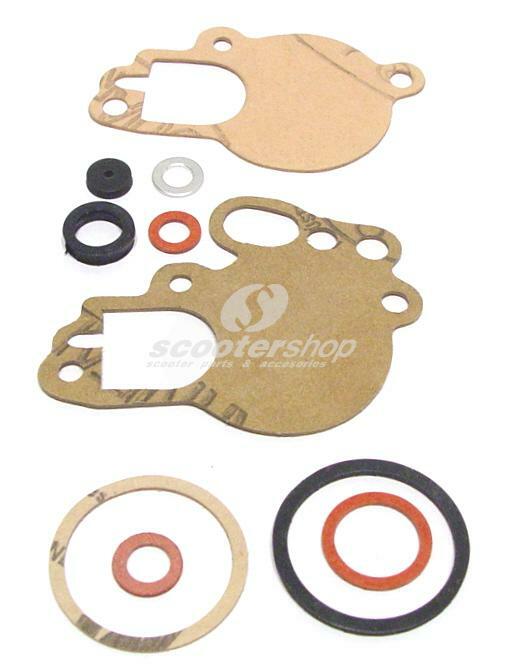 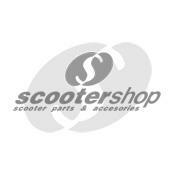 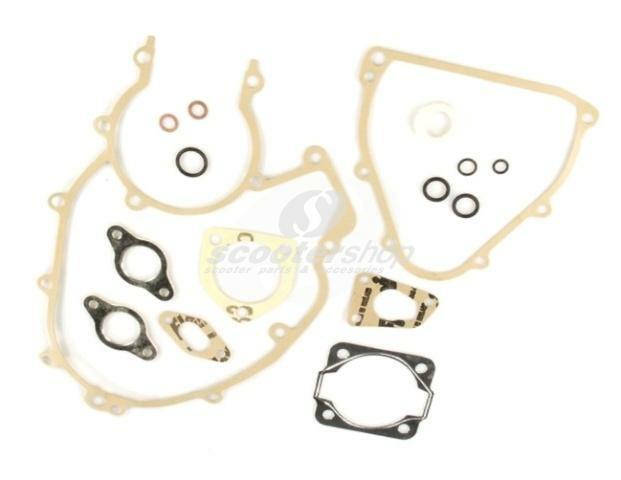 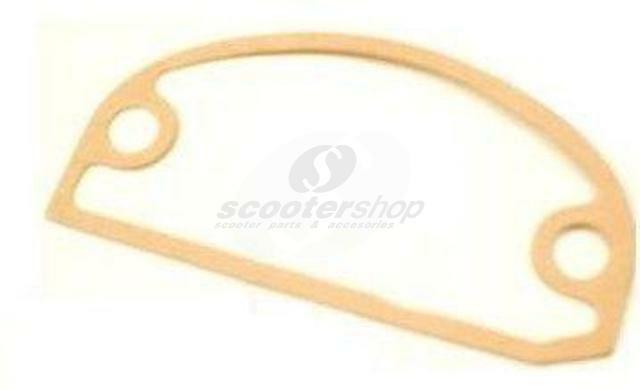 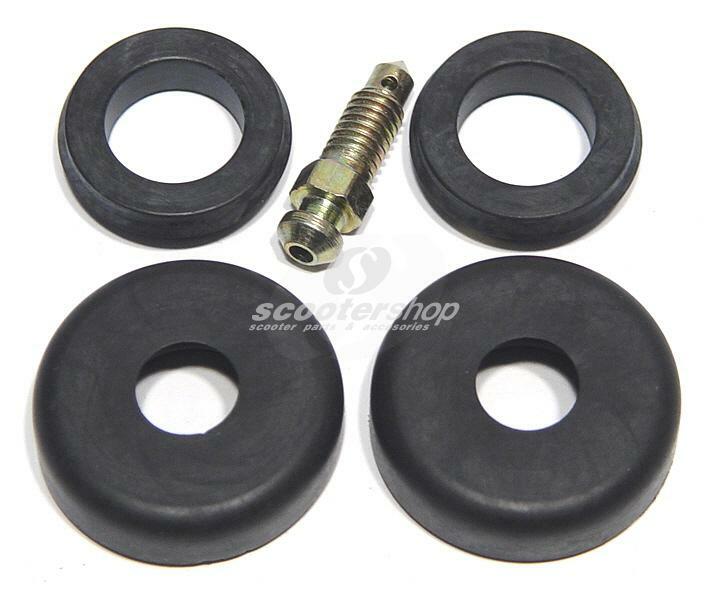 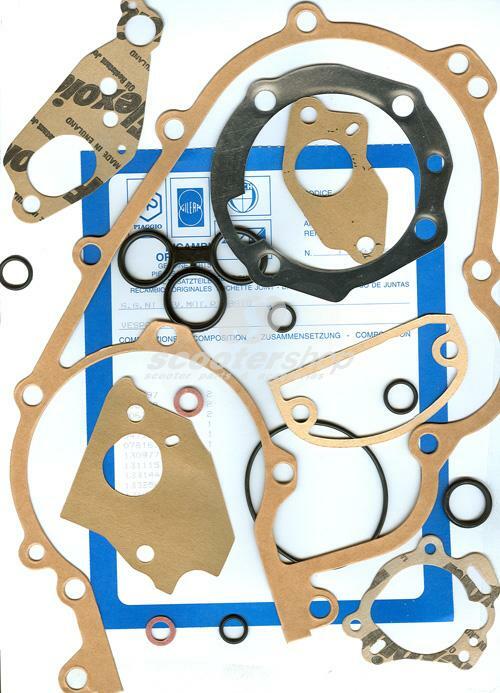 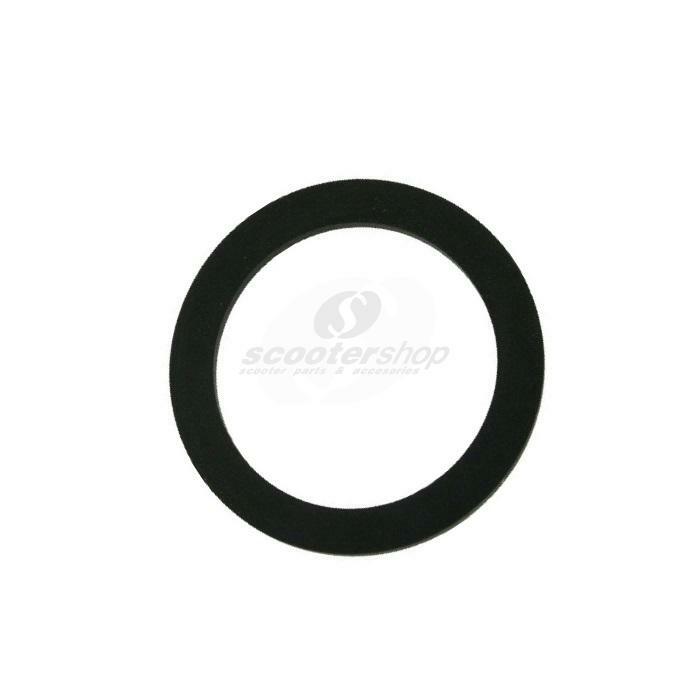 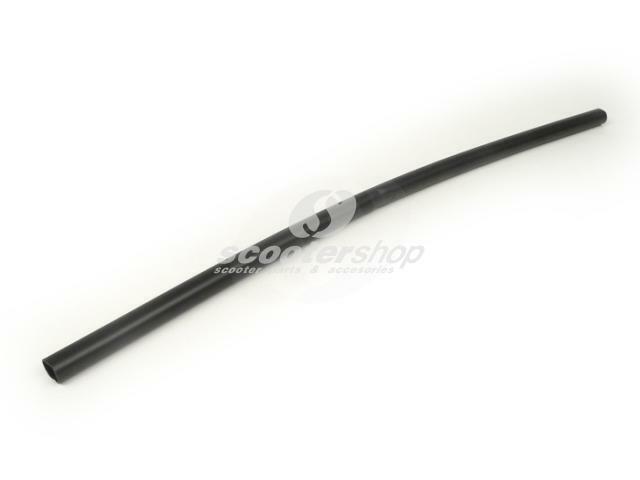 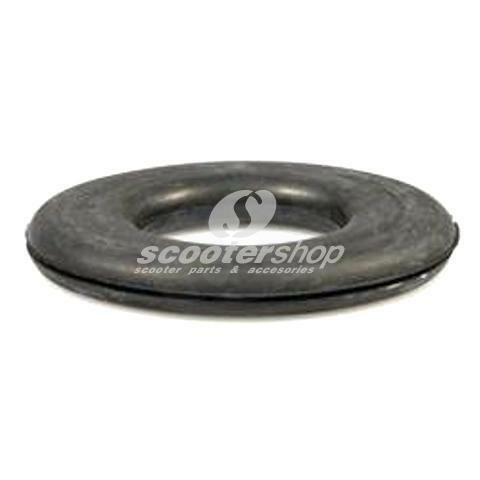 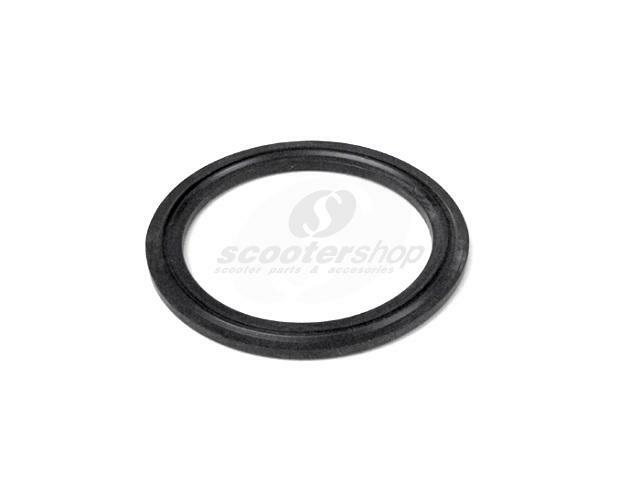 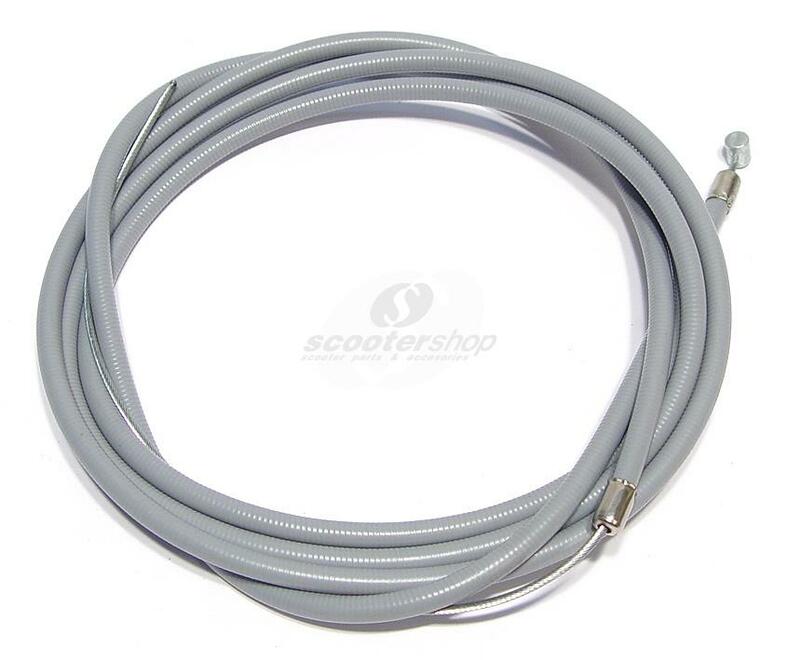 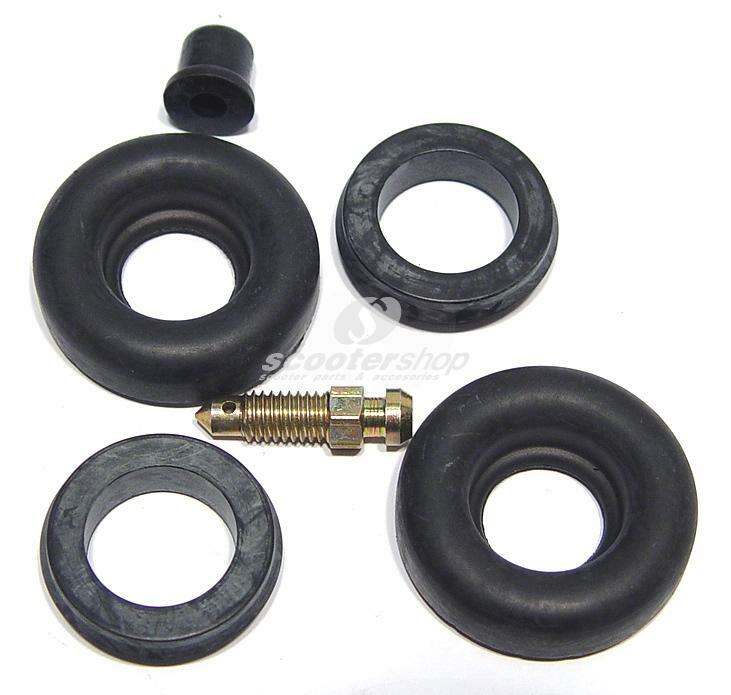 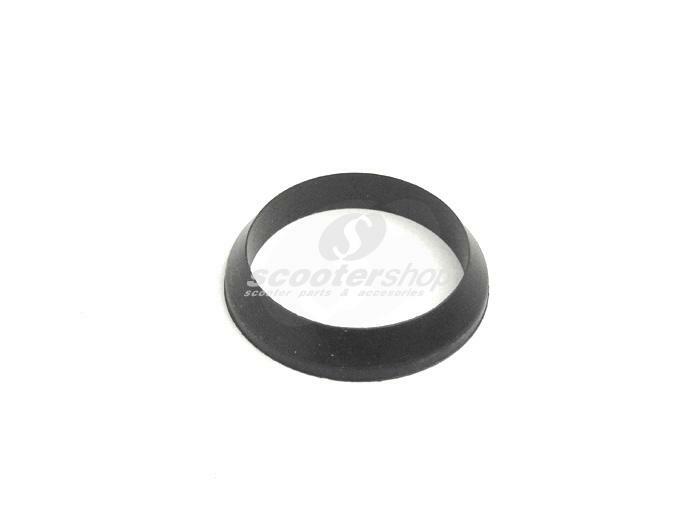 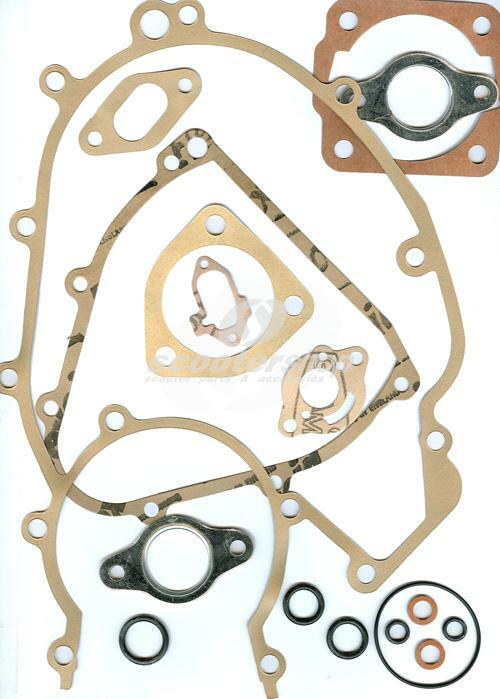 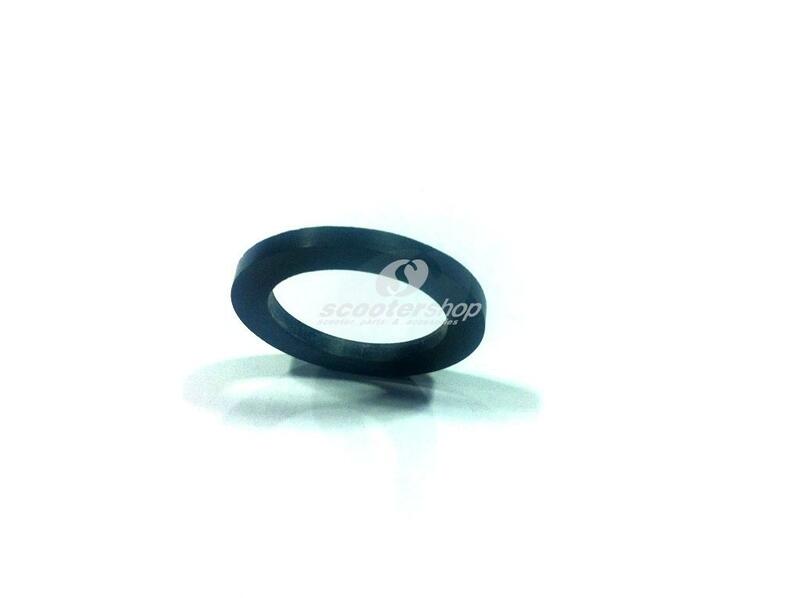 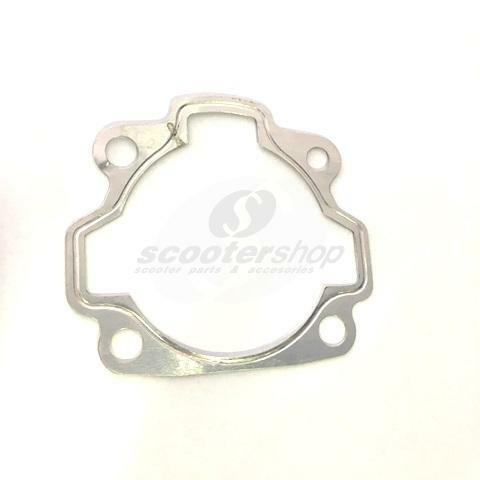 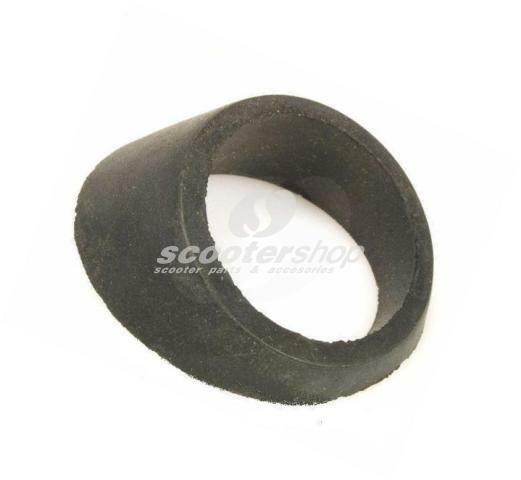 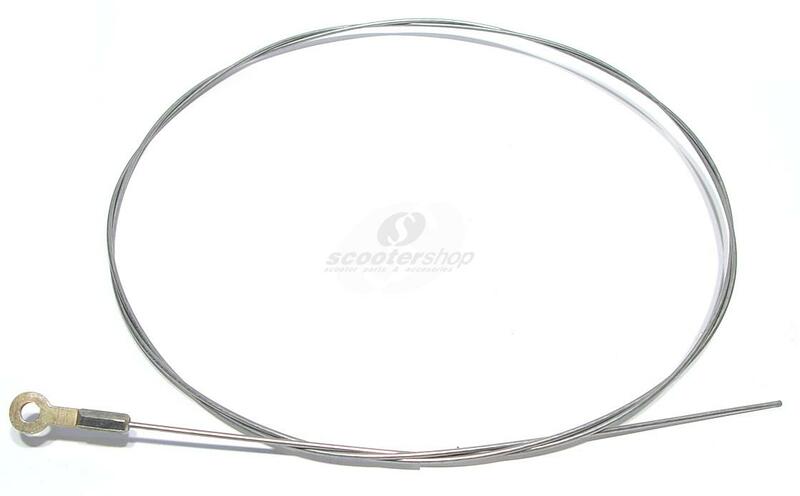 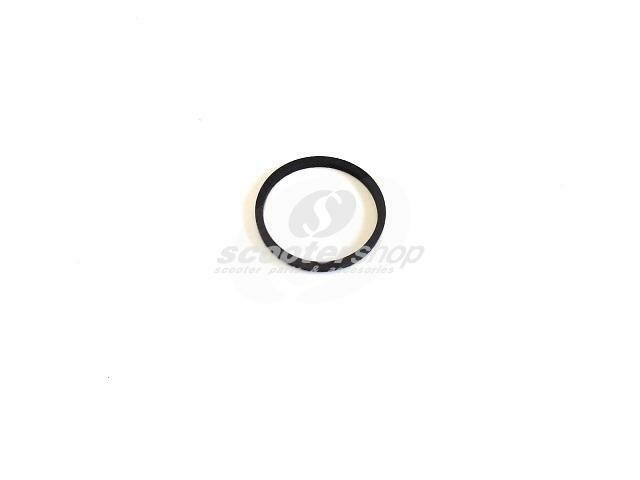 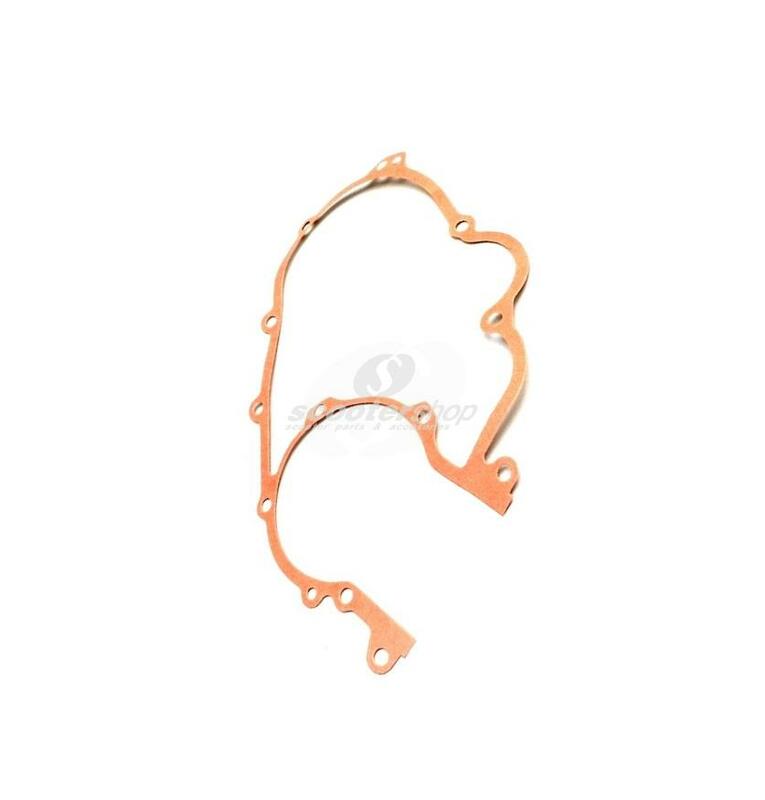 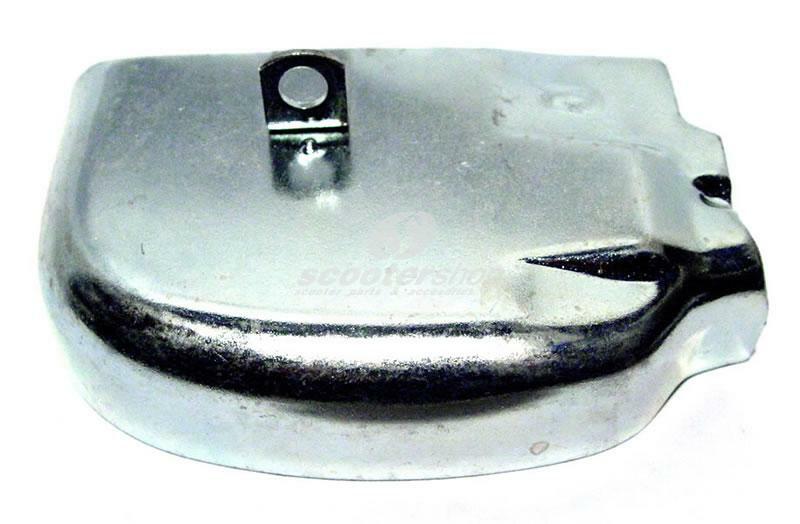 Gasket oil gauge glass - oil tank for Vespa PX, T5, Rally with separate lubrification. 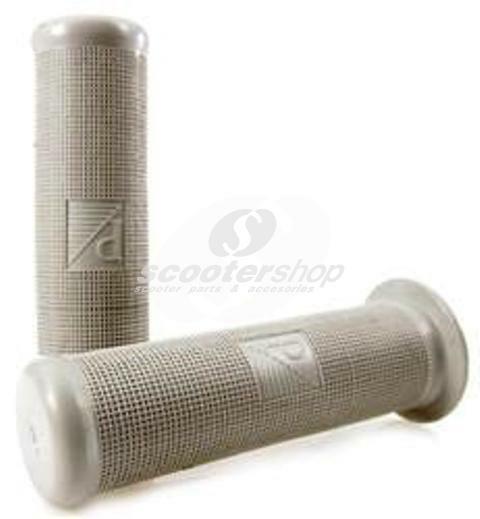 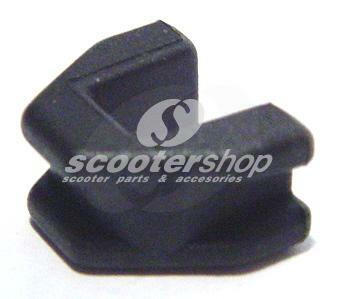 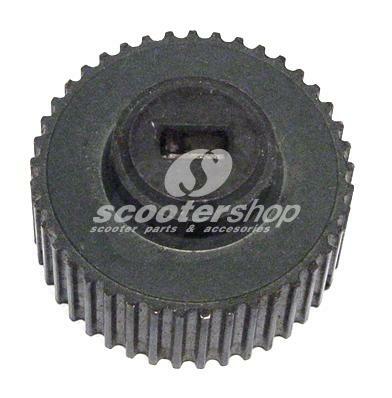 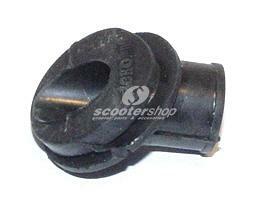 Gear change box cap Vespa PE-PX. 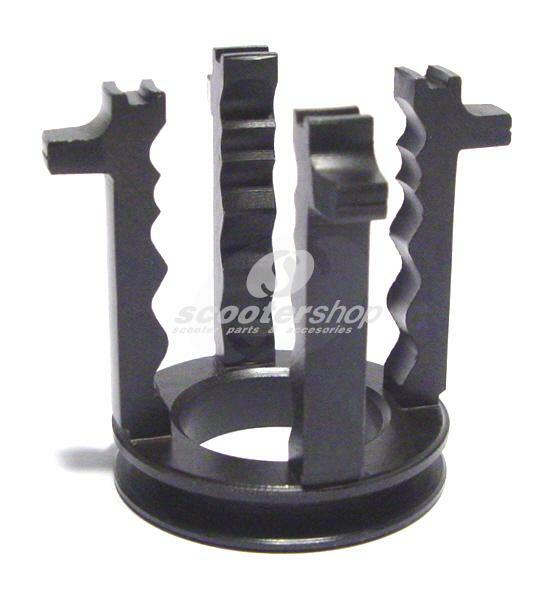 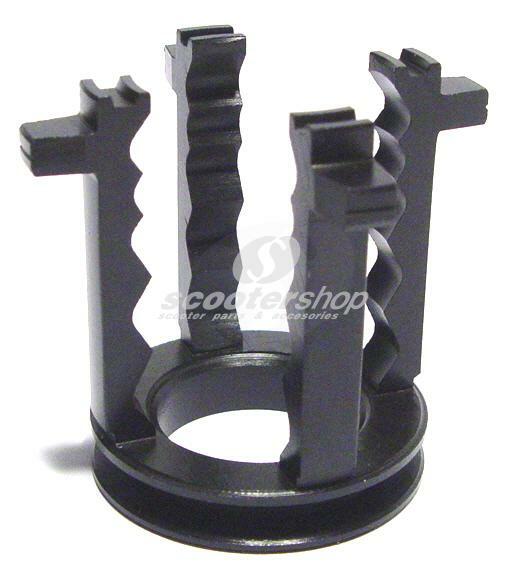 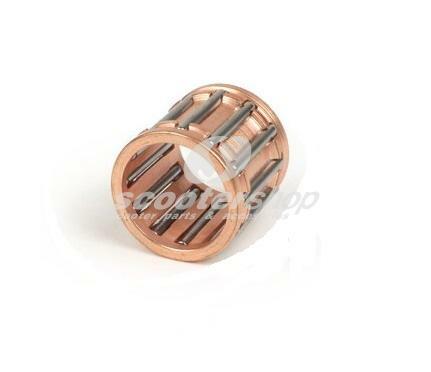 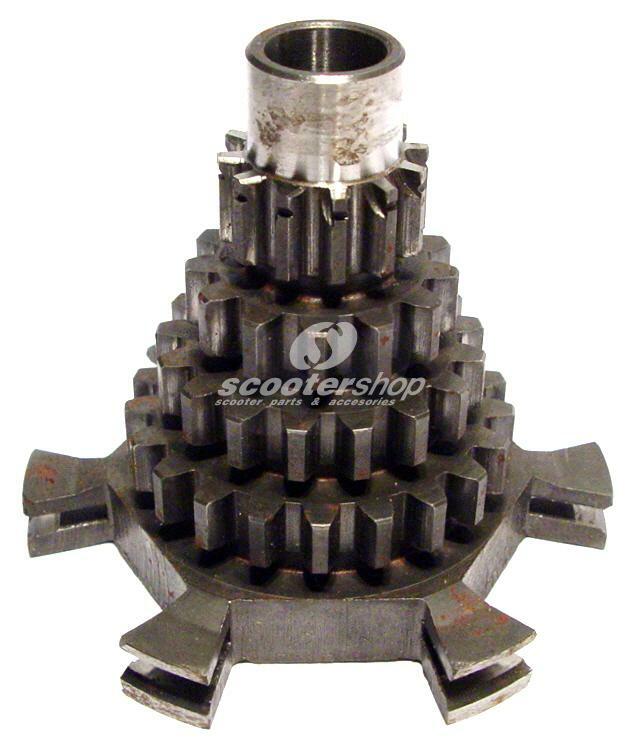 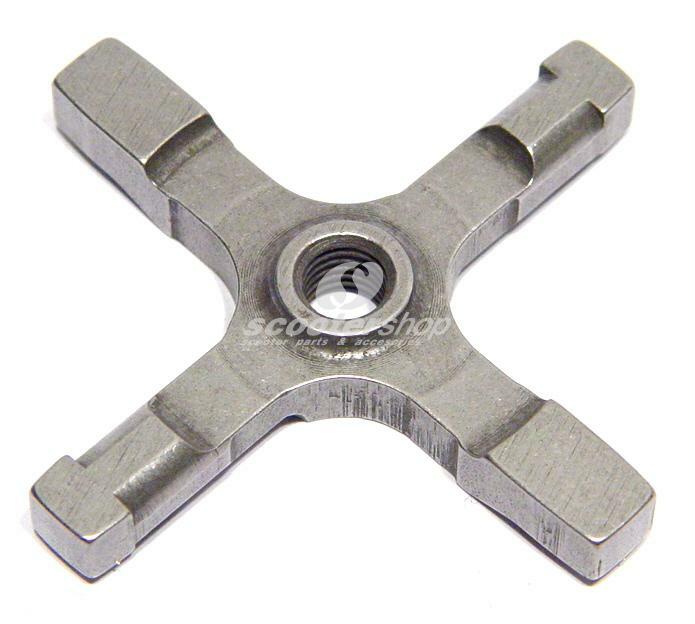 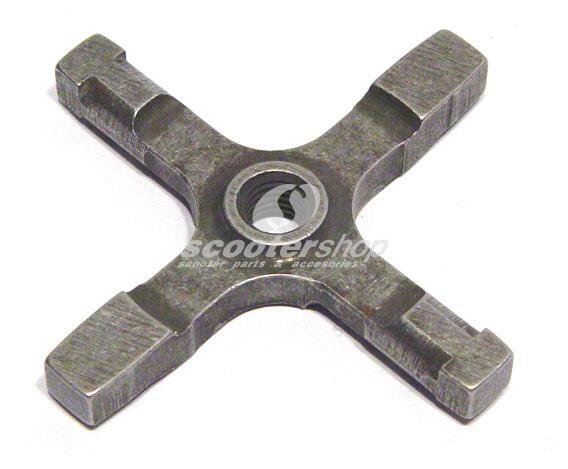 Gear cluster spindle Vespa PE-PX-Cosa. 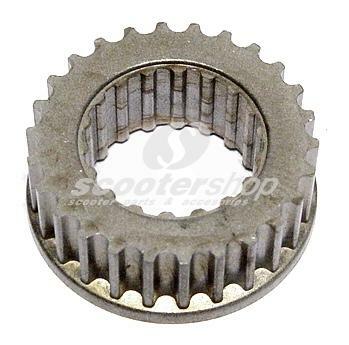 Gear cluster Vespa PX,PE after 1983, 12-13-17-21 teeth. 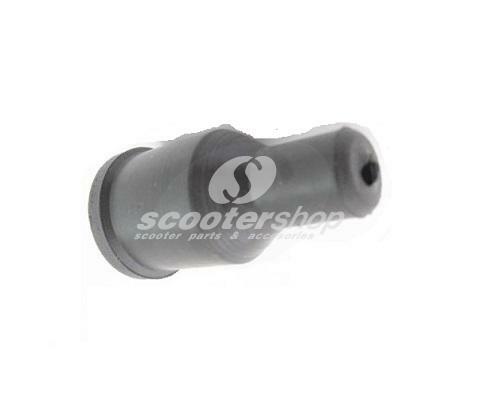 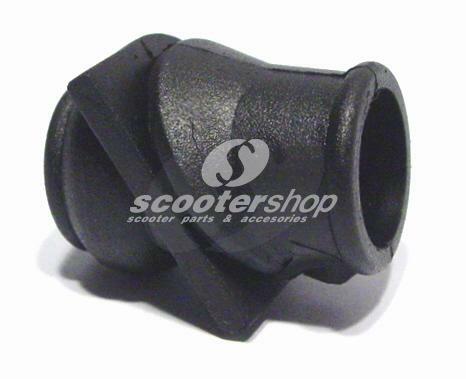 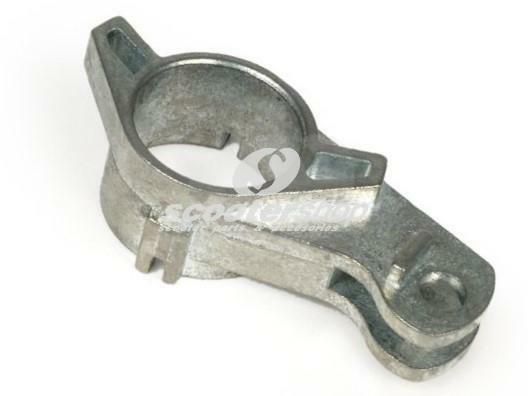 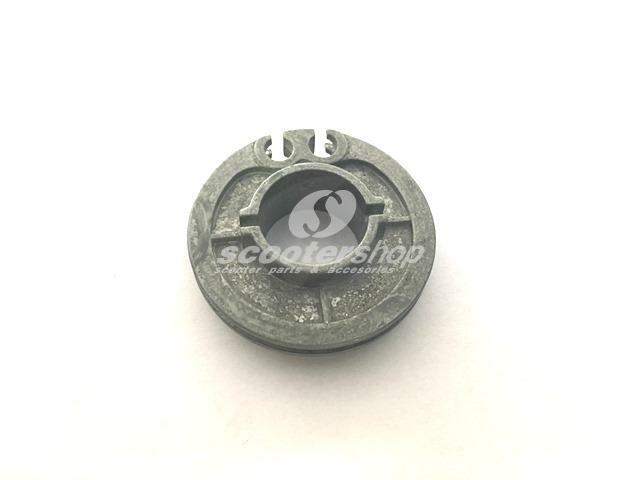 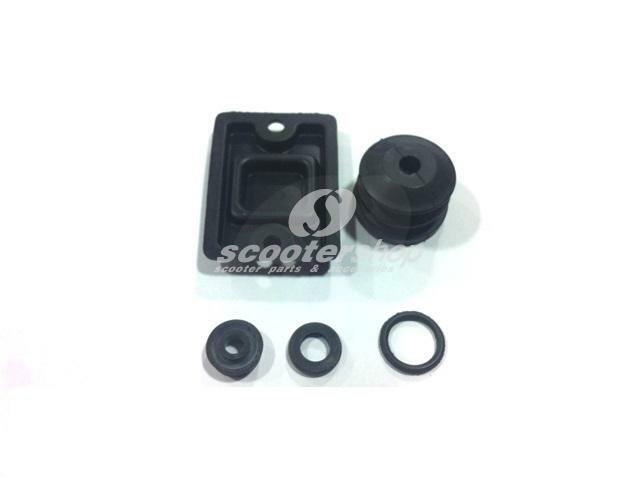 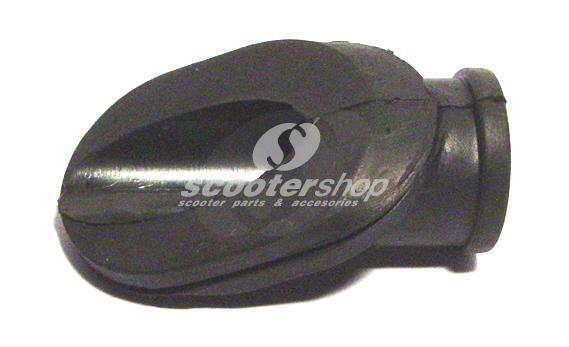 Gear selector spider for Vespa Sprint - Rally. 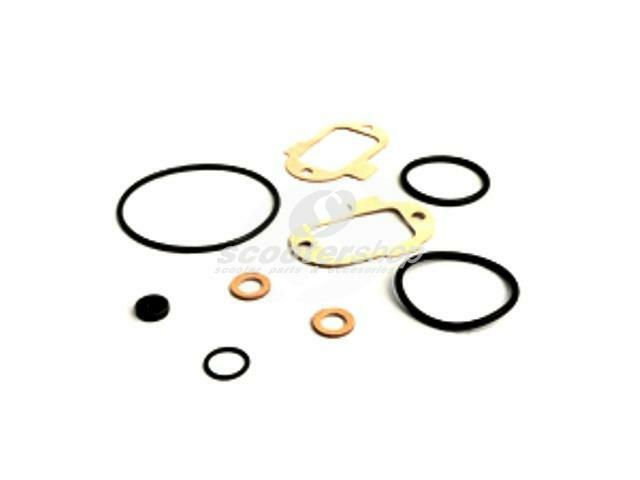 Gearing oil pump Vespa PX. 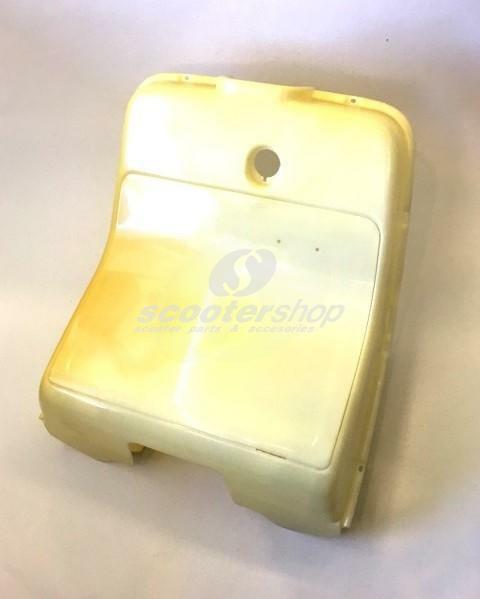 Glovebox not painted for Vespa Cosa.